Even though the Eden is made from 100% Local apples Juice. Its perfect for dessert. 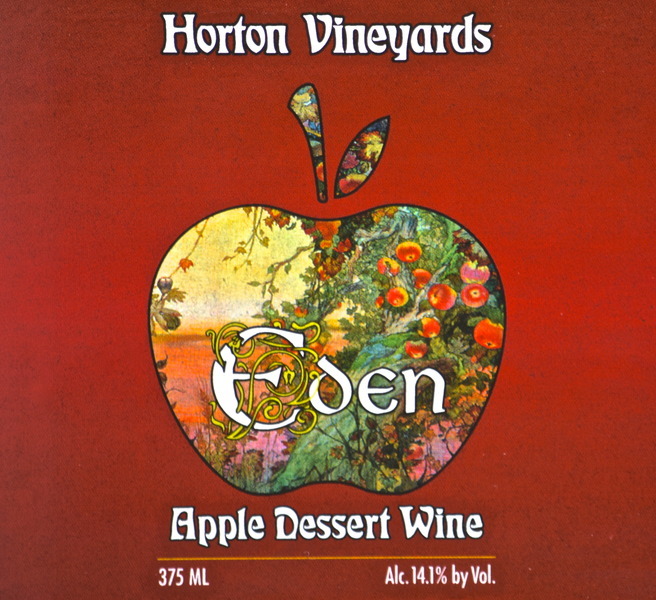 The Eden is deliciously sweet, reminding you of liquid apple pie in your glass. 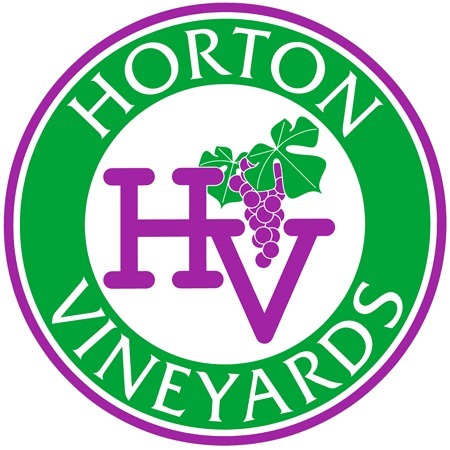 Since this wine is so sweet it makes the perfect pairing with your extra sharp cheeses but nothing hits the spot like a piece of homemade apple pie.